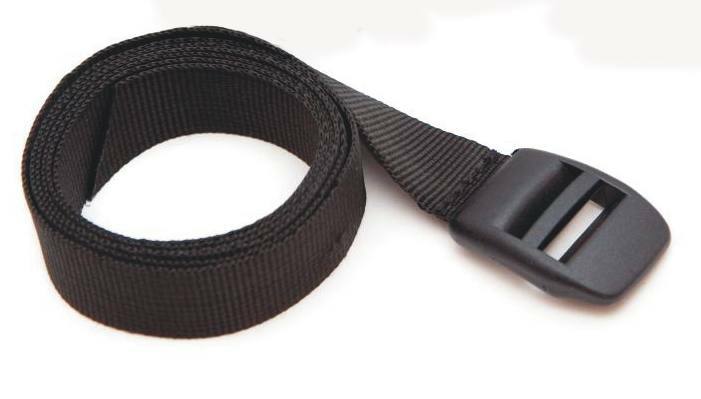 Lashing straps with durable, nylon buckles – allow to easily and conveniently attach a bag to a rack. Clamp buckle guarantees smooth and convenient length adjustment and maximum tension. 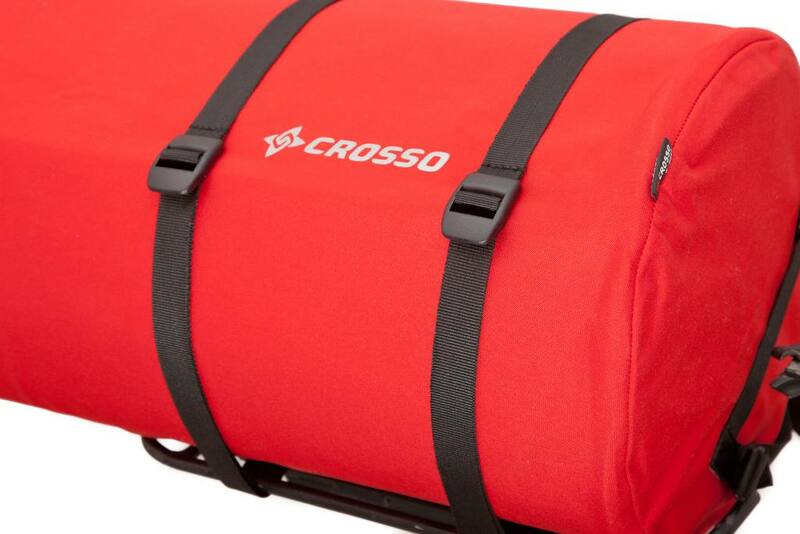 For properly a mounting bag on the rack you would need two straps. Extremely useful little accessory. You will find several way of use it in travel, home, garden or car.